If only we have more than 24 hours in a day, i'd probably have the time to clear up my room and throw loose papers out and get to do a whole lot more! Unfortunately, we only have 24 hours in a day and i've gone through a lot this whole week! 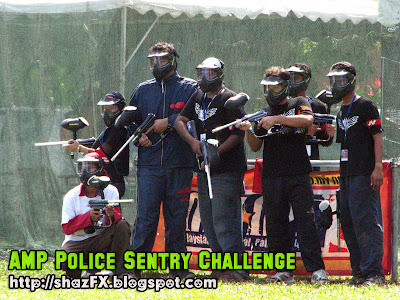 One of my busiest weekends, where i had birthday party to organise, press conferences to attend to, shopping for presents and self, tournament of paintball with other colleagues from the station and many more... This is like not even half of the things that i did! It sure was tiring but was exciting too! Loads to do and you just have to choose one! Anyways, individual updates about each and every event will be put up soon! Below are just running over the surface of what had just happened. Before i go on, i would like to wish a Very Happy Birthday to Stephen Lim, Mikel, KJ, Xian Jin, Ken Seong, Jo, Allison and all my other friends whose birthday falls in the month of November. Well for now, we celebrated 5 friends birthday at Izzi Bukit Bintang.. it was awesome! 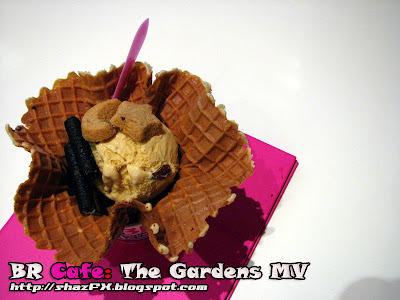 The launch of Baskin Robbins Cafe @ the Gardens - MidValley... awesome new concept store by BR31! 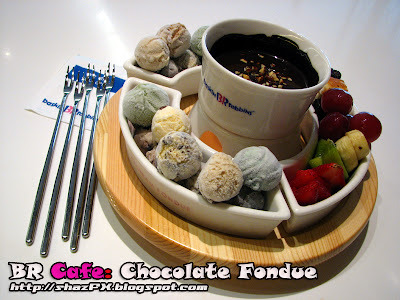 The Chocolate fondue by BR is only available here at BR Cafe outlets. Different types of waffle cones with different dips available... a whole new concept! Free flow of ice-cream all day long for all of us... OMG...!!! Karen Kong just launched her new album and guess what... her album won't be available in the open market, only can be bought directly at one of her 50 on ground events / concerts this coming year! 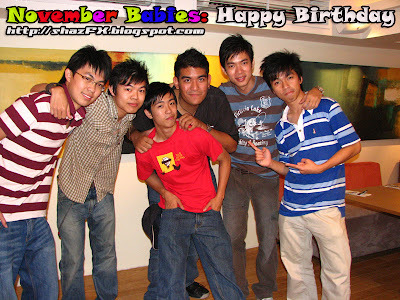 November babies are here...5 of them celebrating their b''days today!!! B'day Cake for the birthday boys by Hannah Tan!!! 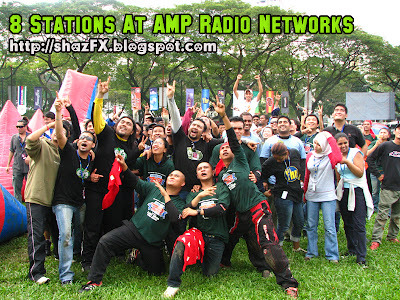 And let's not forget Paintball matches at Padang Astaka where all 8 stations from AMP Radio Networks Astro took part in this event called "Police Sentry"paintball challenge. Jojo from MixFM, my colleague for night show for this week! 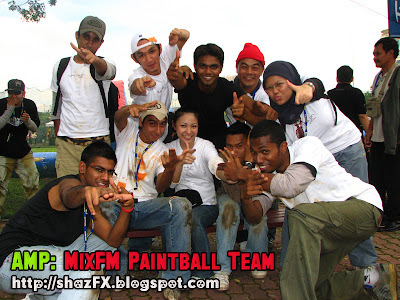 The MixFM paintball team consisting of the Roadrunners, Jox and Listeners! Xfresh Team Buccaneers - my team, me being the team captain and we got 2nd place in the entire challenge! Awesome job TEAM! 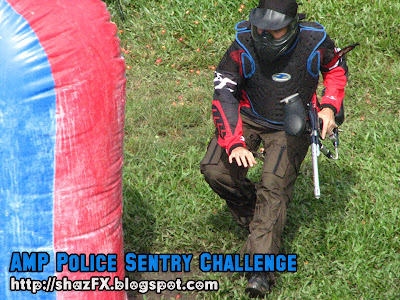 It's not that easy to play paintball... you require skills and practice. Don't worry... there's much more than that! Come on over and play with us! AND I WAN FREE FLOW ICE CREAM!!!!!!!!!!!!!! !